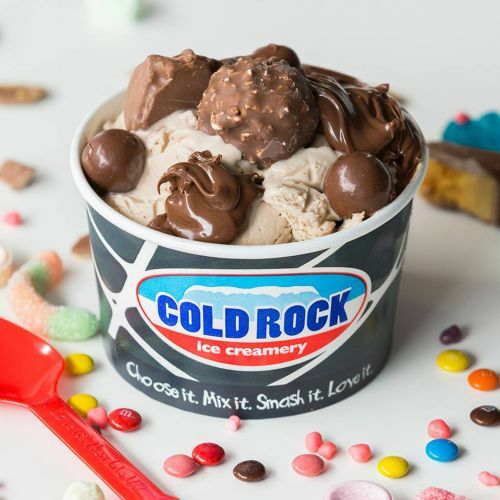 Menulog delivers for Cold Rock Ice Creamery - Cronulla so you'll be able to track your courier on a map. Banana ice cream, milk, honey, banana fruit and ice. Mango sorbet, mango juice, mango chunks, passionfruit pulp and ice. Mango sorbet, pine orange juice, boysenberries, strawberries and ice.